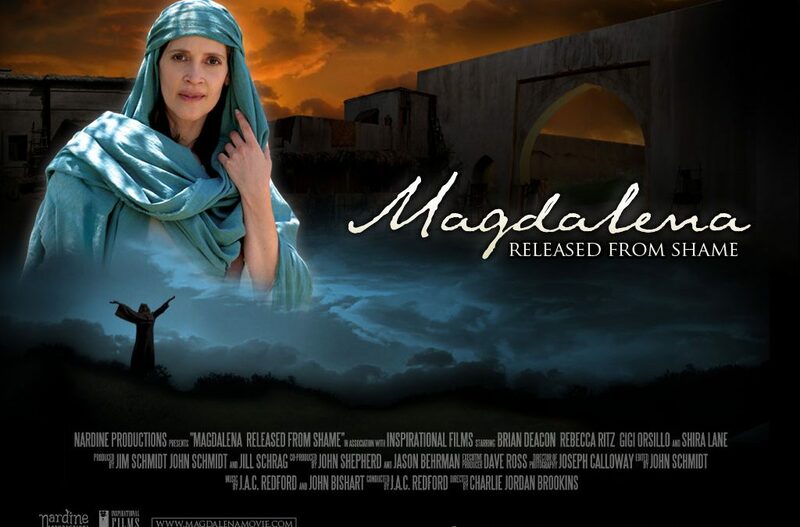 Magdalena is a compelling film portraying Jesus’ tender regard for women through His historical interactions with them as seen through the eyes of Mary Magdalene. This film is being met with incredible response around the world. Made especially for women, this story of freedom and purpose beautifully shares that God’s love that can transform any heart. Magdalena is inspiring women everywhere to realize and reclaim the purpose they were always intended for…to know Jesus, and with loving hearts and a gentle touch make Him known. Magdalena is available in more than 150 languages. Resources and Study Guides, are also available in various languages.